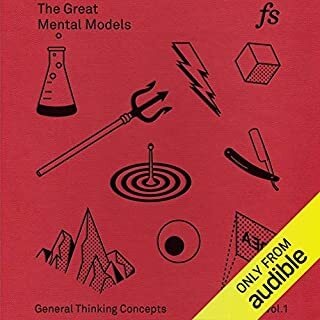 Amazing guide book for life. 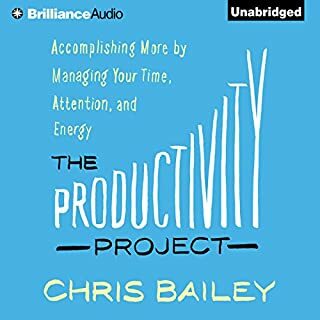 I really enjoyed Chris's first book "The Productivity Project", so I couldn't wait for this one. This book is the more focused culmination of Chris's work and much more of a how to than a how about. My criticism does not detract from the book, but when it came to the 4 types of tasks grid, I did not like the rebranding of the more traditional quadrant 2 activities. for some reason for me I had trouble visualizing when he would say productive attractive or top right and I much prefer quadrant 1 2 3 4. 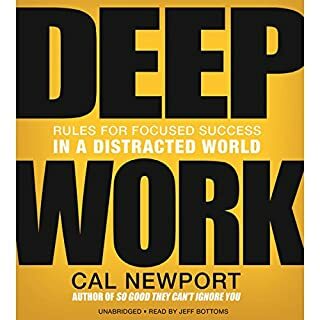 This system has been around, but I understand Chris is wanting us to look at the way we approach GTD or Productivity differently. Overall, the book really is applicable to people in all age groups wanting to actually accomplish things in life. I consider Chris the how to go from setting goals to getting them done. 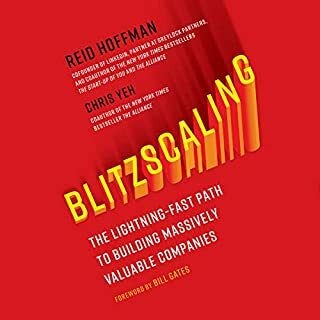 If you can set a goal and figure out the first step and then apply hyperfocusing techniques. You will succeed. 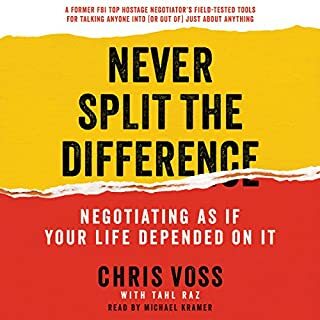 I love the audible versions of Chris's books and he is easy to listen to. I wish you the best Chris, and I will avoid FOMO even if it did make me answer an email and pre-order the book. To everyone else, don't hesitate to spend a credit or buy it..it is worth it. 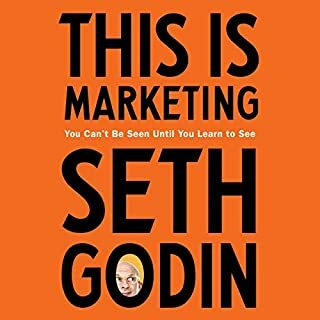 The motivation for writing this book (by 'the most productive man you’d ever hope to meet') was so plain and honest, that made me buy this audiobook right away. 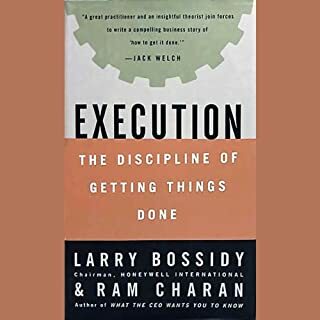 I always loved the author's productivity experiments, and his conclusions, which often gave me an instant edge over the my peers. This book, however, goes beyond any expectation I would hope to encounter. The simplicity and the insightfullness is so powerful, that it is deeply appreciated that such (individual) knowledge is so openly shared to a Public which constantly seeks to stay more focused. As for me personally, thank you Chris, for improving my life once again, just by acknowledging and applying some very simple concepts. Waiting for your next book. Please let me/us know. I really enjoyed this book. 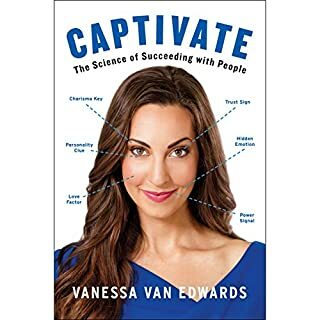 The first half was very helpful in breaking down the steps to hyper-focusing. The second half was very interesting. It's about the importance of scatter-focusing. The data on experiments on boredom are incredible. I have never thought about meditating but I am very encouraged to start now. Perfect for Freelance Writers Like Me! 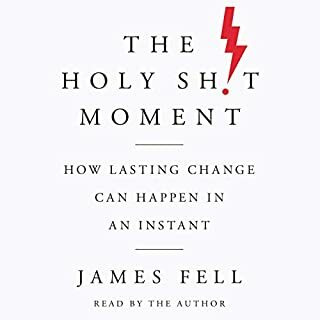 This is the second audio book I've listened to from Chris. 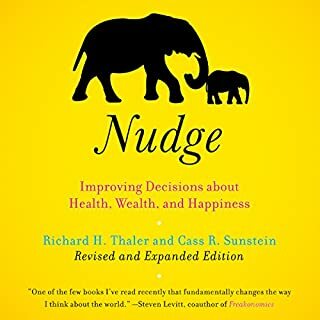 I thought the content might just be more of the same from the Productivity Project but was pleasantly surprised that this was not the case - instead it compliments the information from that book really well. 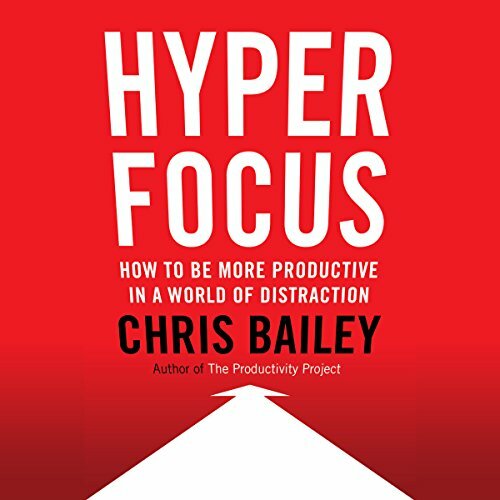 You don't need to read the Productivity Project first to enjoy this book. They both stand on their own and provide great insights and advice on productivity. 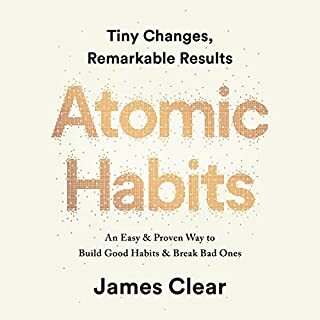 Some of the studies he mentions in here is fascinating, particularly the one that illustrates just how much we avoid being alone with our thoughts and seek distractions. 1. Be intentional with your actions. 2. Limit distractions, specifically managing those on your phone. One pet peeve I have which he specifically mentions here a few times is when you are out, or carrying a conversation with a friend/family member or co-worker and instead of being in that moment, a lot people focus on and get distracted by their smart phone. 3. Taking breaks is a good thing, you are much more productive if you disconnect and take a refreshing break instead of trying to power through and meet your deadline. This is something I struggle with a lot in my profession particularly during busy periods. Overall a good listen, also wanted to add that Chris's narration has improved from his first book. 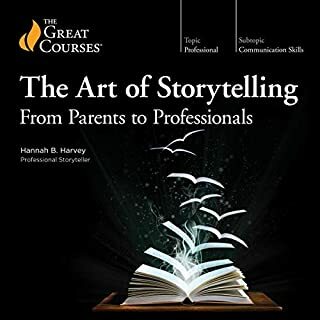 Definitely would recommend the audio book edition of this. Bailey did not disappoint me, as I expected. 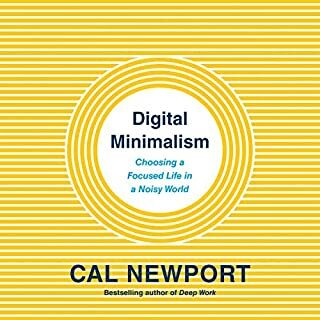 Apart from the many interesting findings and statistics he includes in the book to support his ideas and personal experiments with productivity (kudos on that! ), I greatly appreciated the sections that explain the benefits of meditation for increasing focus and the suggestion to divide your work into the intentional-unintentional-purposeful-distracting diagram, which could greatly improve the way we look at tasks and prioritize them. There are, of course, many other gems in the book. Well written and well read. 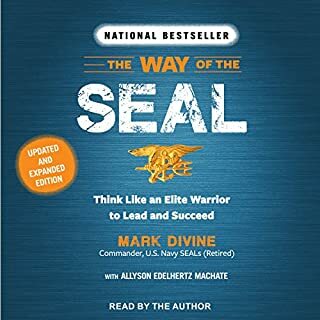 A book worth listening to multiple times I believe. 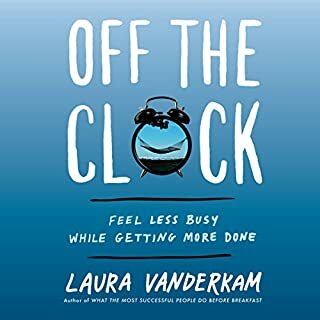 The book touches on everything about being productive and creative but all around the idea of being focused. 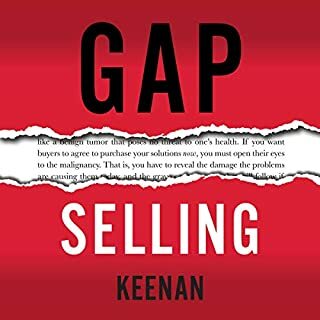 The book is all about focus, but the author goes into detail about everything you need to do to accomplish this most optimal state. Personal organization, just enough to get you going with it; also health mental and physical, sleep diet etc. 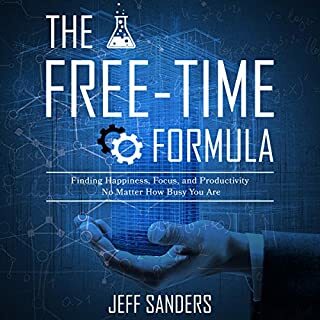 The book touches on everything about being productive with your life around the idea of being your most focused self. Topics and concepts could have been compacted in fewer chapters. Kinda boring. Good tips though. I think the editor was asleep at the switch halfway through. I recommend reading the first half of this book and skimming the second half. Helpful nuggets, but it would be a better pamphlet than a book.